What colours to paint your horrors in? 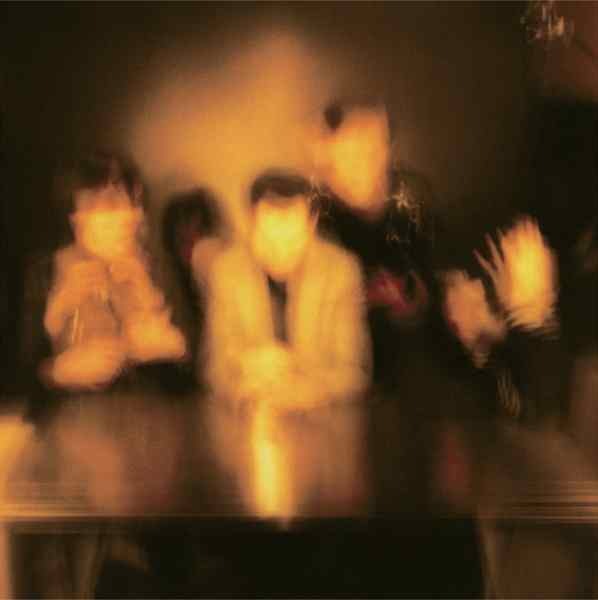 Luckily, The Horrors themselves use a lot more than just Primary Colours on the album of that name. Maybe lyrically ‘horrors‘ is too much translated into (only) the loss of love, the dark side of romance. But overall they do create a genuine and wonderful mix of dark vocals, happy vocals, distorted guitars, detuned guitars, fuzzy synths. Warning! Following references serve only to paint a picture without having heard the band (though I doubt whether that’s possible). The opening tracks remind vocally of Interpol‘s debut. Guitars are fuzzy in the best My Bloody Valentine tradition. Some songs excitingly drag along like only The Swans could. I will not mention Joy Division.